There are over 900km of Public Rights of Way - Footpaths, Bridleways, Restricted Byway and Byways Open to All Traffic - criss-crossing the countryside and towns of Bath and North East Somerset. This network provides a vast range of opportunities to explore the great outdoors and is also a vital part of the transport infrastructure, helping to reduce the use of private cars. You may walk on a footpath and you are also entitled to use it with a pram, pushchair or wheelchair although many paths, particularly rural ones, are not suitable for such use. You have no right to ride a cycle or horse on a footpath without the landowners consent – you will be committing a trespass if you do. It is a criminal offence to drive a mechanically propelled vehicle along a footpath without lawful authority. You may ride or lead a horse, or ride a bicycle along a bridleway, you may also walk along a bridleway. Cyclists should give way to pedestrians and horseriders. It is a criminal offence to drive a mechanically propelled vehicle along a bridleway without lawful authority. There is also no right to drive a horse-drawn vehicle, e.g. a horse and carriage. This is a highway that may be used by all traffic except mechanically propelled vehicles (motor vehicles). Horse drawn vehicles may use such routes. 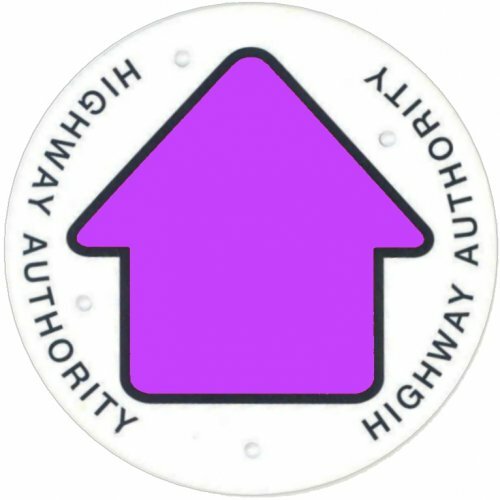 This is a highway that is used by the public mainly for walking, riding horses or cycling, but over which there is also a right to use any kind of wheeled vehicle - whether it is a horse-drawn vehicle or motor vehicle. Motor vehicles should comply with all driving regulations as for ordinary road traffic. They must be taxed, insured and roadworthy and the drivers must have an appropriate driver's licence. The Countryside Code gives sensible advice to all users of the countryside. This network provides a vast range of opportunities to explore the great outdoors and is also a vital part of the transport infrastructure, helping to reduce the use of private cars. The easiest way to find out where Public rights of Way are is to get the Ordnance Survey Explorer series maps of the area. These are ideal for walking, cycling and riding in the countryside. The maps are sold at many bookshops and newsagents. For more information see the OS website. The easiest way to find out where Public rights of Way are is to get the Ordnance Survey Explorer series maps of the area. Using the Public Rights of Way Network is the best way of exploring the wider countryside. It is also a healthy and sustainable way of getting about and the Council seeks to encourage more people to use it.